The “Gathering Isle” welcomes all visitors to enjoy the island’s spectacular natural environment as well as the city. Known as the “Gathering Isle”, Oahu is the buzzing hub of the Hawaiian Islands. Just past bustling Waikiki is Hanauma Bay, one of the state’s most popular and accessible snorkeling spots. Snorkel and dive charters also operate off of the Waianea coast, out of Haleiwa on the north shore, and along Oahu’s windward shoreline. The truly intrepid can dive sunken wrecks and even swim with sharks. 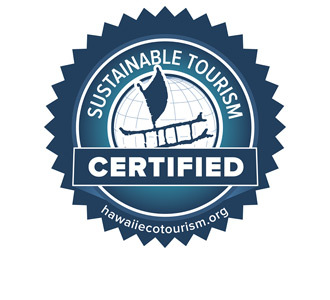 eco-friendly habits while on vacation on Oahu. Here are some of Be Reef Safe partners on Oahu. 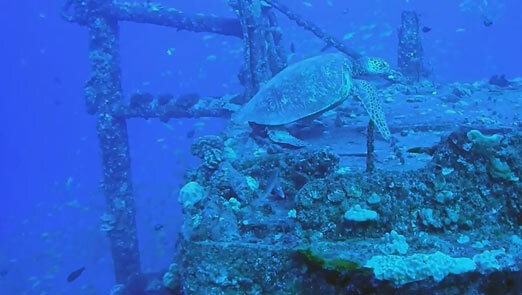 Adventures Underwater Waikiki Tours – Check out the underwater tours of Maui’s reefs and shipwrecks. No sunscreen needed!